May Allah (swt) let the Lailat al-Mi’raj that we will experience in the night from next Tuesday to Wednesday conduce to the unity and togetherness, the rise and elevation of the Islamic world. Laylat al Miraj Mubarak ! Exalted is He who took His Servant by night from al-Masjid al-Haram to alMasjid al-Aqsa, whose surroundings We have blessed, to show him of Our signs. 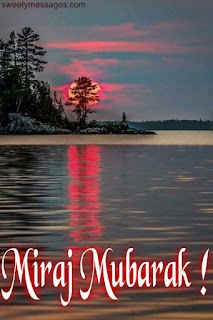 I wish you a blessed Miraj Night! Al-Isra is the night journey of our beloved Prophet (saw) from Masjid al-Haram in Mecca to Masjid alAqsa in al-Quds. Lailat al-Mi’raj is the name of the acceptance to the highest level from Masjid al-Aqsa. The Messenger of Allah (saw) returned from Lailat al-Mi’raj with three great gifts to his Ummah. Another gift of al-Mi’raj is the last two verses of Surah al-Baqarah, which we know as “Amanar Rasul” and read after the ‘isha prayer every day. These Qur’anic verses remind us the principals of faith, consciousness of servitude and the sense of responsibility. These verses state that we will give account for whatever we do in this world, and teach us how to pray and invoke Allah. The last gift of al-Mi’raj is the herald that sins of the ones among the Ummah of Muhammad (saw) shall be forgiven if they do not associate any partners to Allah (swt) and will finally be rewarded with Jannah. 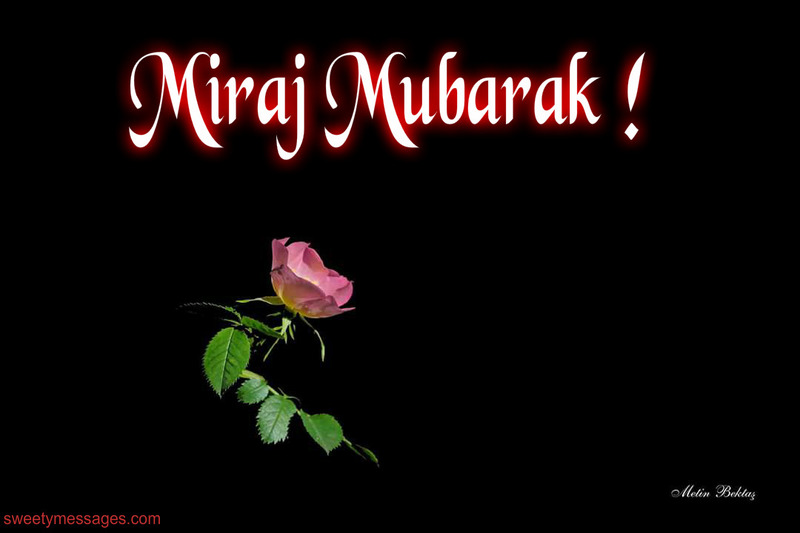 I wish to all my brothers a blessed Miraj Night ! “And who are more unjust than those who prevent the name of Allah from being mentioned in His mosques and strive toward their destruction. 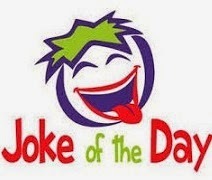 It is not for them to enter them except in fear. 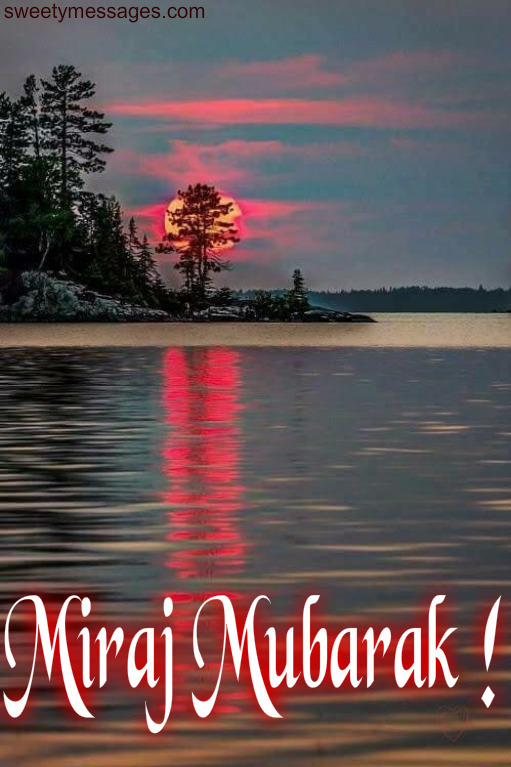 Have a blessed laylat al Miraj !